The market for wireless noise canceling headphones has been booming over the past couple of years. One day, we were struggling to find one pair of headphones that offered both Bluetooth connectivity and noise cancelation, the next there were more choices than we could fit in one Amazon result page. 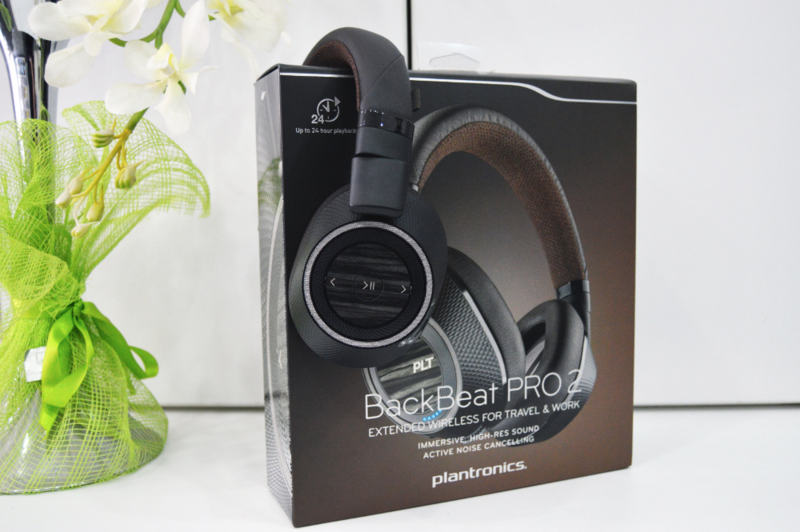 Plantronics, Bose, Sony, Sennheiser, B&O, and more brands are coming on the market with their own take on the matter and the options can be a little confusing for everyone. Do you go for the trusted noise cancelation of the $349 Bose Quiet Comfort 35, pay the extravagant sum of $499 to get a new Beoplay H9, believe the hype over the $399 Sony MDR1000X, or prefer the well-known $350-400 Sennheiser Momentum 2.0 or its newer offering, the $399 Sennheiser PXC 550? The over-ear headphone market is a competitive place, with Bang and Olufsen (B&O), Bose, Plantronics, and Sony all vying to make the best cans money can buy. B&O's latest set, the Beoplay H9, are up for pre-order at Amazon with a shipping date of December 8. The Amazon listing says the H9 are lightweight (although I wonder if that means they're lighter than the Bose's QC35, which are ridiculously light, as Rita said in her review) and, interestingly, has an intuitive aluminum touch panel, located on the right earcup. This allows changing music, volume, turning noise cancelling on or off, and answering or declining calls. 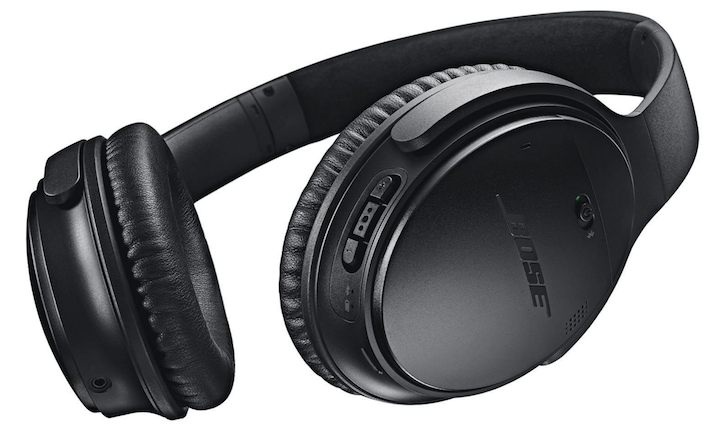 Bose's QuietComfort 25 headphones headphones are one of the most popular and best rated noise canceling pair of headphones available on the market. Just a quick look at their Amazon rating of 4.4 stars with more than 2800 reviews should give you an idea of their perception among users. But the QC25 have had one little caveat for anyone who's interested in using them: they're wired. If you're like us, then you know that everything is better with Bluetooth and you've been anxiously waiting for Bose to make a wireless version of the QC25. And here it is. The Bose QuietComfort 35 is a Bluetooth pair of headphones from Bose that mixes the noise canceling features everyone has grown to love with the freedom of wireless.